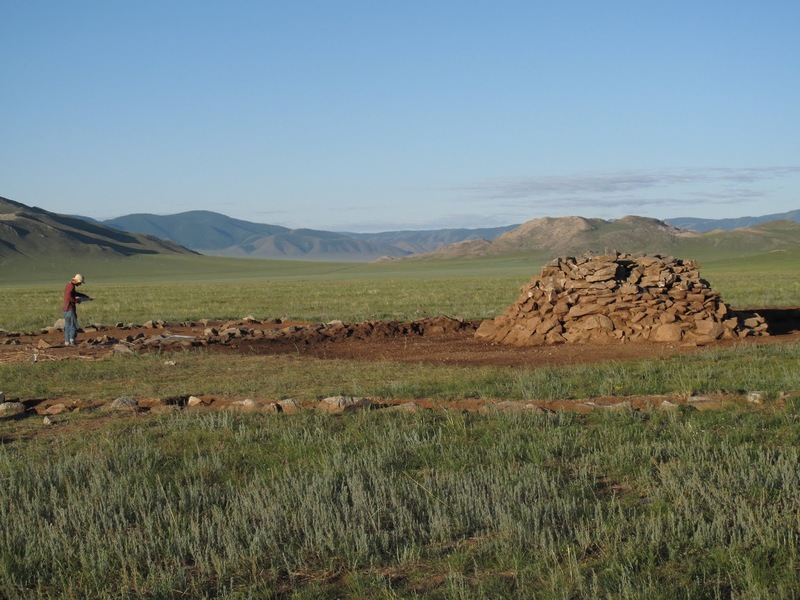 Two thousand years before the armies of Ghengis Khan, populations in Mongolia were already living a pastoralist, dairying lifestyle -- similar to that which would enable future populations to conquer most of Asia and Europe. Although pastoralism has long been the primary means of subsistence on the East Asian steppe, the origins of this tradition have been unclear. 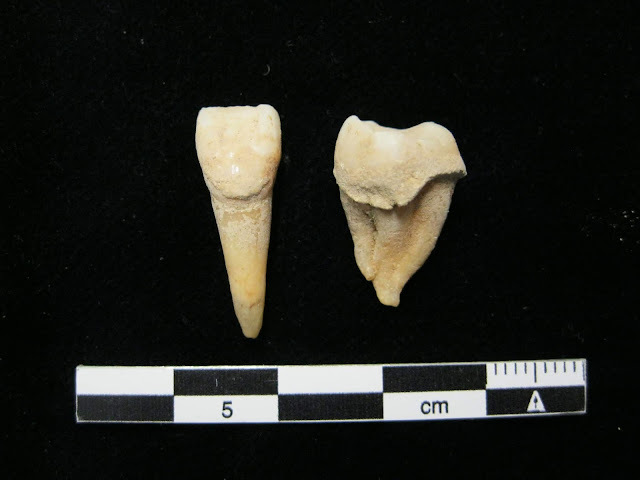 Now, an international team of researchers has uncovered the earliest direct evidence to date of dairying in Mongolia -- around 1300 BC -- by tracking milk proteins preserved in tooth tartar. The livestock that were milked -- cattle, sheep and goats -- are not native to the region and were likely introduced by Western Steppe herders. 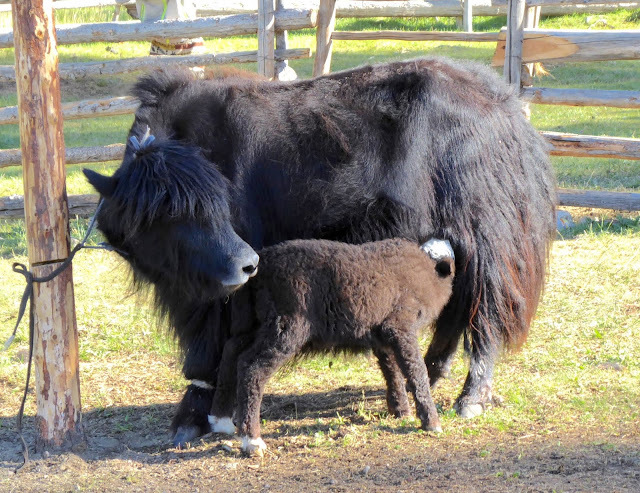 However, ancient DNA evidence from Bronze Age Mongolians indicates minimal genetic contributions from Western Steppe herders, suggesting that the livestock and dairying technologies were transferred by cultural processes rather than a major population migration, in contrast to the pattern seen in Europe. The findings are published in Proceedings of the National Academy of Sciences. "These findings suggest that neighbouring Western steppe herders directly or indirectly introduced dairy pastoralism to local indigenous populations primarily through a process of cultural exchange," explains Choongwon Jeong, co-first and co-senior author, of the Max Planck Institute for the Science of Human History. "We don't see evidence for the kind of large-scale population replacement by Western Steppe herders that has been observed in Bronze Age Europe or in the nearby Altai-Sayan region."